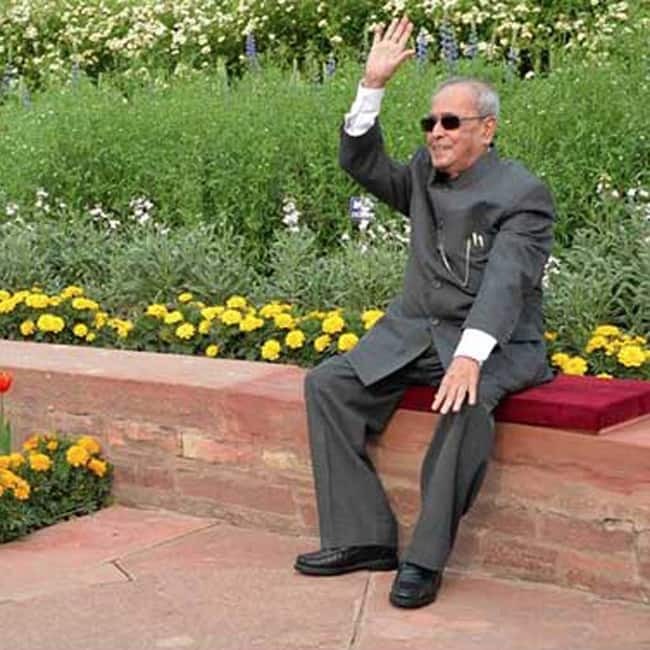 The iconic Mughal Gardens of the Rashtrapati Bhavan in Delhi will open for the general public from today. The iconic Mughal Gardens of the Rashtrapati Bhavan in Delhi will open for the general public from today. President Pranab Mukherjee inaugurated the annual gardening festival 'Udyanotsav' on Saturday. Mughal Gardens will be opened for the general public from February 5 to March 12, 2017. For the first time special roses are named after President Pranab Mukherjee and his wife Suvra Mukherjee. The rose named after President Pranab Mukherjee is yellow and one in name of his wife is pink-purple. The special roses are developed by plant breeders in West Bengal. 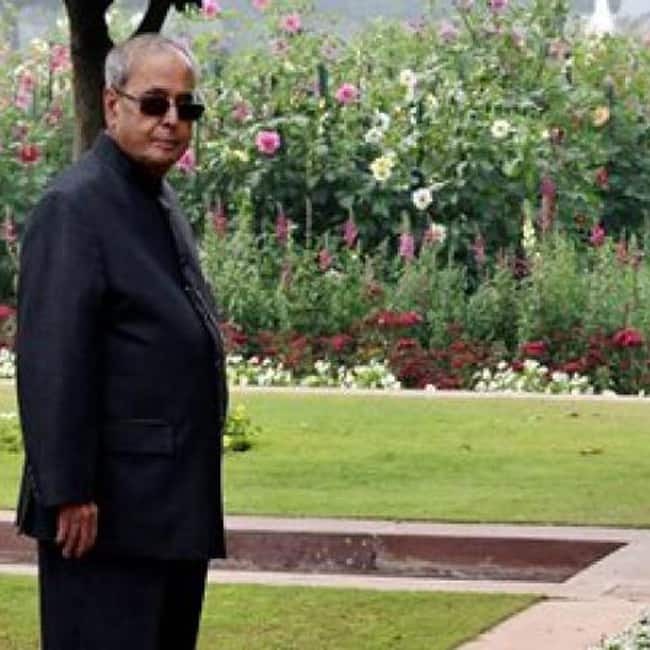 Pranab Mukherjee’s Presidential career in pics! Next Gallery > Best places to visit February!